BACK ON TRACK - Incredibly popular ! By buying this product you can collect up to 8 loyalty points. Your cart will total 8 loyalty points that can be converted into a voucher of 2,40 €. RRP: 89,00 € tax incl. 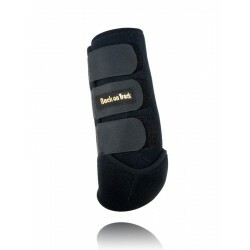 The Exercise Boots are made of highly durable neoprene. 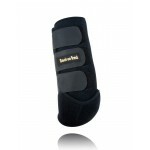 The protection has a very good fit for that easy to form good contact with the tendon and bone. Gravel is more difficult to penetrate and the Exercise Boots have high quality which are some of the reasons that makes the product is so incredibly popular. To save time, the Exercise Boots are an excellent choice. Now you can begin training and have the BACK ON TRACK effect during the entire workout. 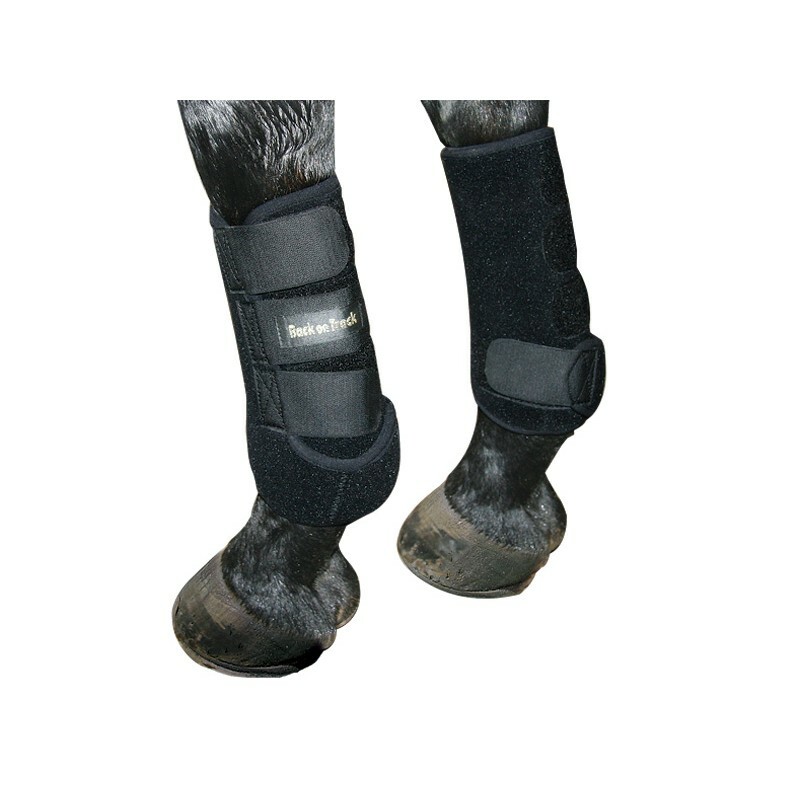 The Exercise Boots close with Velcro straps and are used to reduce the risk of ligament damage.